Thirteen short months ago I started this blog, as a way to record the life and times of our family as our two beautiful girls grew. Obviously I could have done this in other ways, but we’ve got lots of friends scattered all over the world, some of whom (shock! horror!) don’t use social networks, and I thought it would be a good way of keeping them up to speed with our lives. Little did I know what I was letting myself in for! If you’re a regular reader, you’ll have noticed product reviews and the odd sponsored post creeping in over the last few months. That’s something I never expected, or went out of my way to encourage, but it’s something I’m happy to have taken on board, and I hope some of those posts have proven useful to others. According to an article in last week’s Independent, dad bloggers are on the rise and are apparently the “next big advertising demographic”, so I expect the offers will continue coming in. What I do need to do – and I think I’m getting better at it – is not saying yes to everything, and only working with brands and products that make sense for our family. What all of that means, though, is that this blogging lark is becoming a bit more serious than I originally imagined, and consequently I’m having to treat it a bit more seriously. And I figure the best way to do that is to follow the example of the many bloggers I’ve come to know over the last year or so – they’re quite a friendly and sociable bunch! Which is why this week I’ve given the blog its very own Facebook page. Which is where you come in – I’d really appreciate it if you would like the page. As well as making me feel popular, and who wouldn’t want to do that, it will also be a good way of knowing when new stuff appears on here. Which you can then read. And make me feel even more popular. It’s not all about the ego, honest! I’ve also set up an Instagram account, which you’re free to follow too, but I’m not sure what I’ll do with that if I’m completely honest. Share pictures I suppose. There’s one there already, celebrating #BeardDay! I’ve learnt a lot in the last thirteen months, made some friends and had a lot of fun. Hopefully that’s the way it stays. This entry was posted in Personal and tagged blogging, facebook, instagram by richy. Bookmark the permalink. 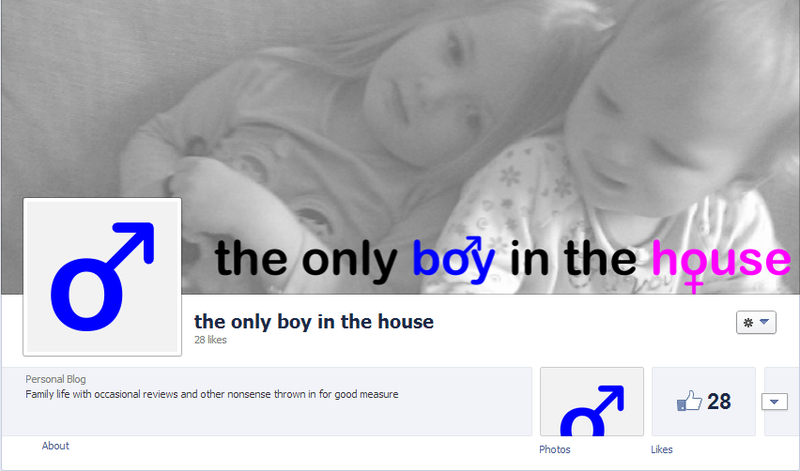 I have a blog facebook page but I’m still not entirely sure of the best way to use it. Some people do seem to like using that to read posts though. Read, followed and sponsored! Well done mate. Yep, I think us dad bloggers are in it for the long haul.